Hello everyone and welcome to v2 of the site! I’ve been working months on the concept of this and a week to realize it fully! 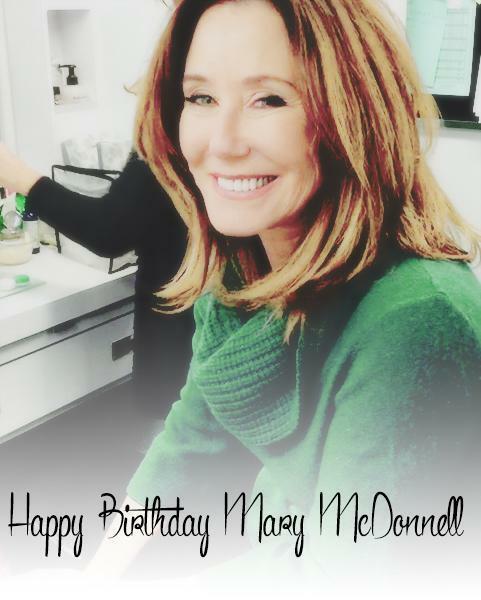 The previous version had a focus on MajorCrimes, which is Mary’s current and BAM project, but her career is vast, it counts 35 years of work and projects and I wanted to dedicate it to this, to the many Mary-characters in her life. The greatest news of this is that this site is now responsive. What does it mean? It means that you can browse it from your dispositives and it’ll be featured for browsing on there too. Amazing huh? The themes have changed to main site, photogallery and video archive, all different but all similar. I hope you enjoy them as much as I do! !